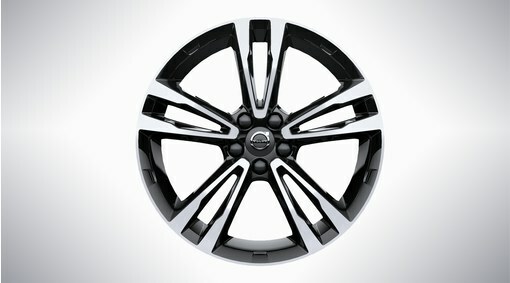 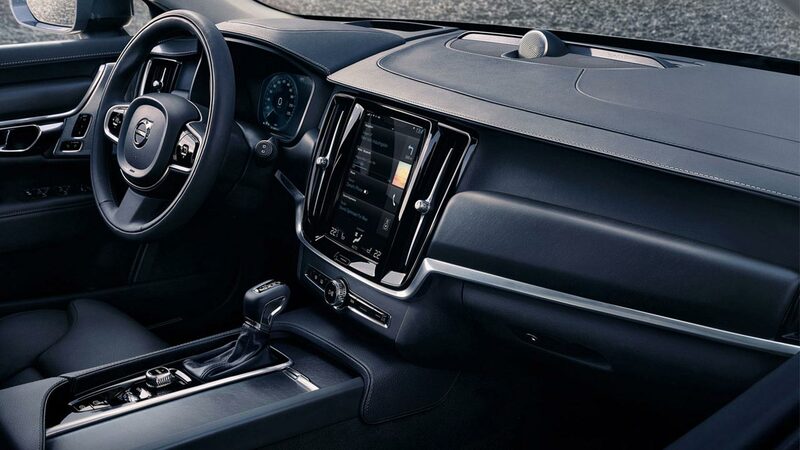 Our exclusive Inscription variant comes standard with distinctive design, meticulously crafted materials, and technologically advanced features for the most relaxing travel experience whatever the road you're driving. 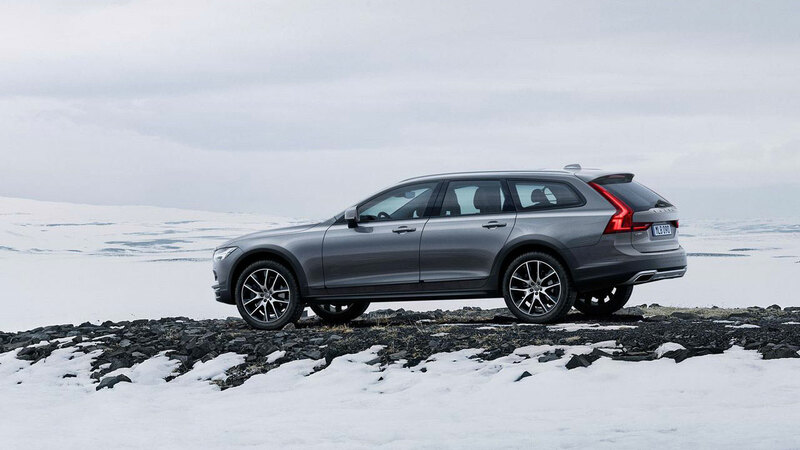 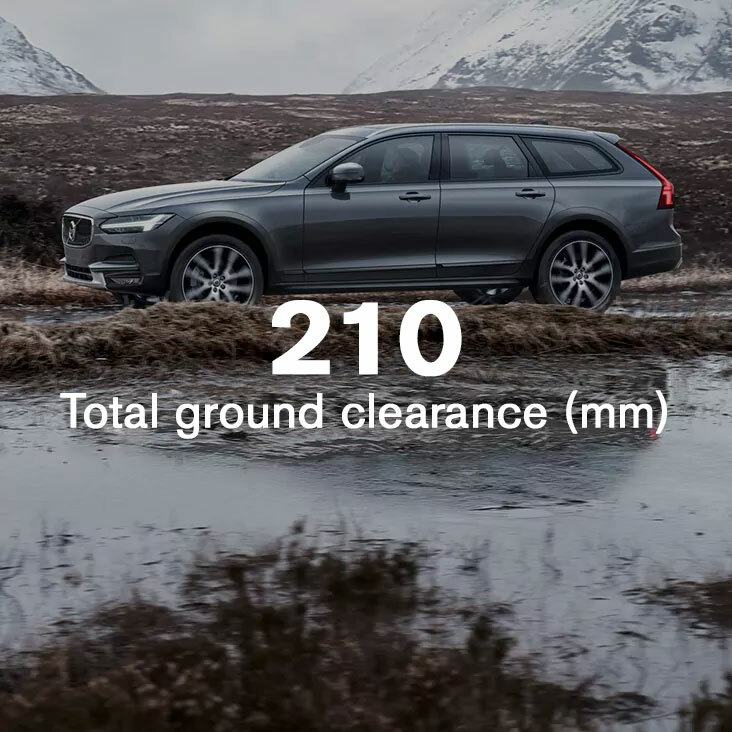 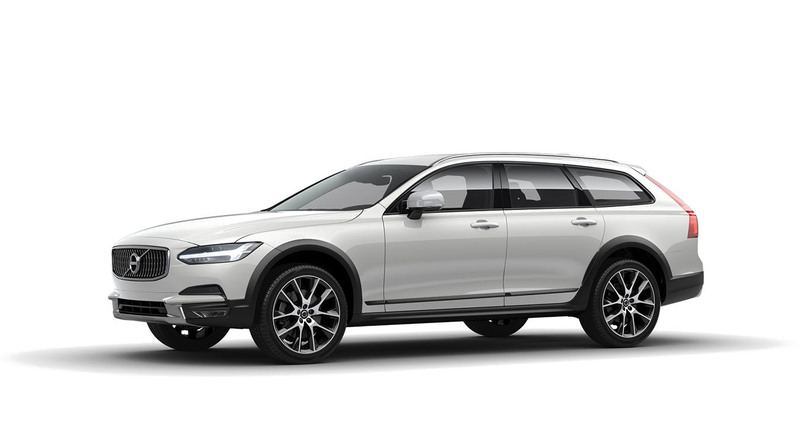 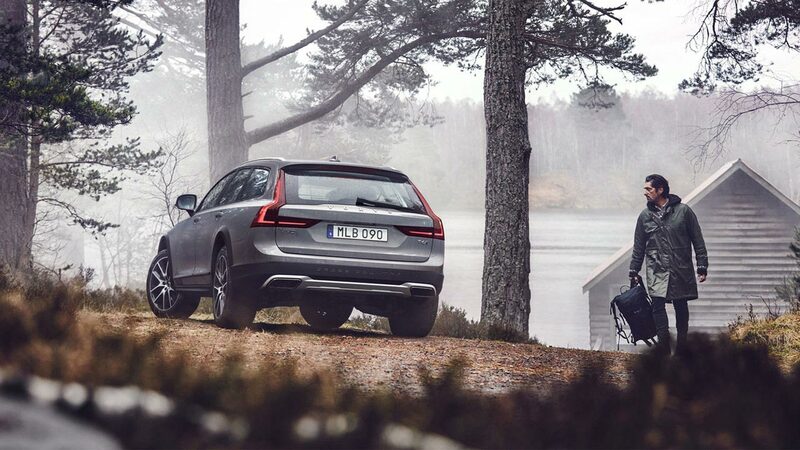 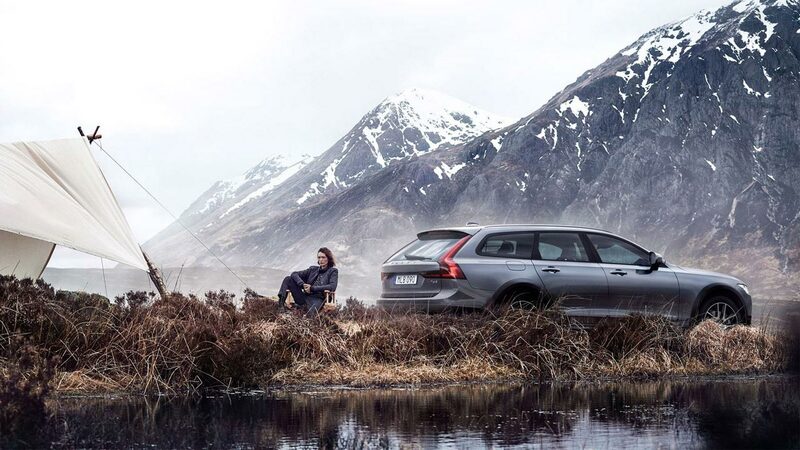 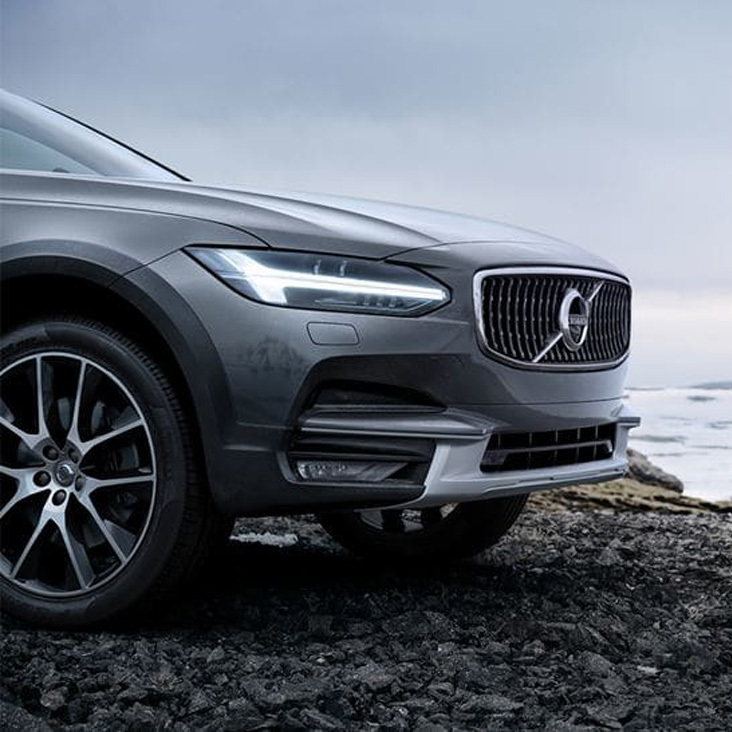 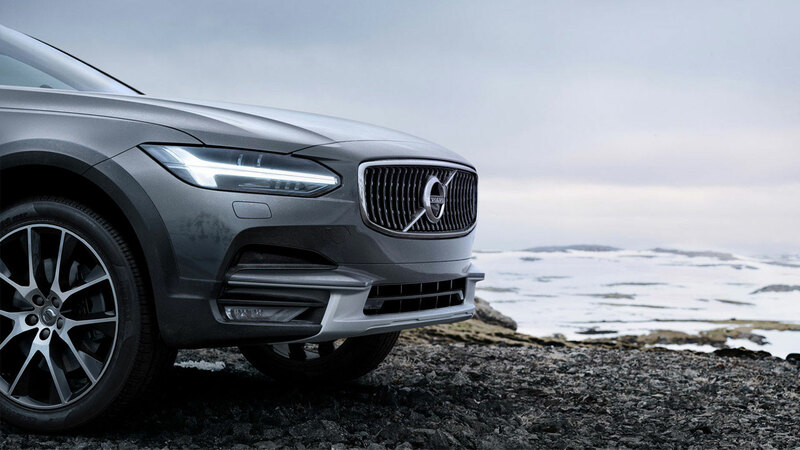 Whether you're heading to the snow, the beach, or off the black stuff, your V90 Cross Country will tackle whatever the terrain throws its way with its generous ride height, descent-control technology and all-wheel-drive. 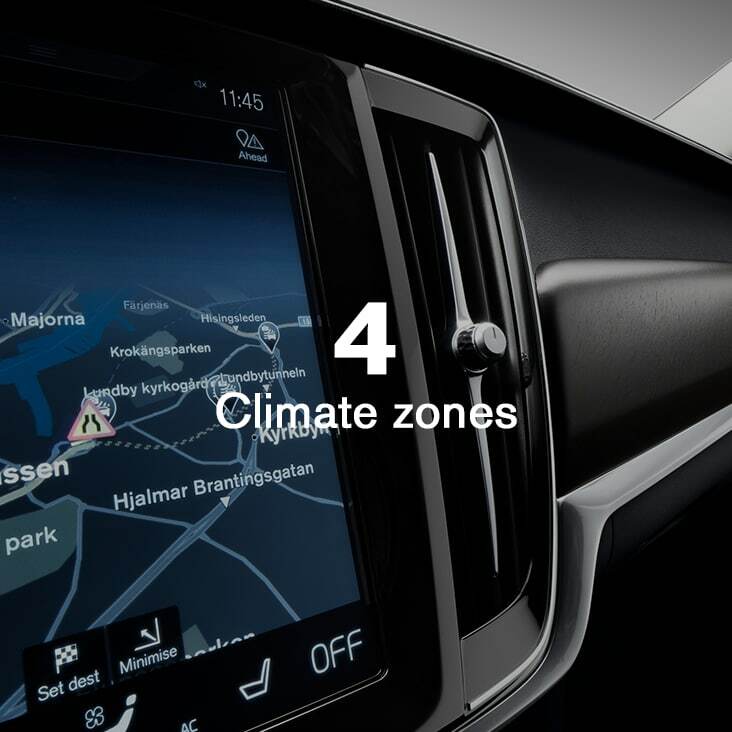 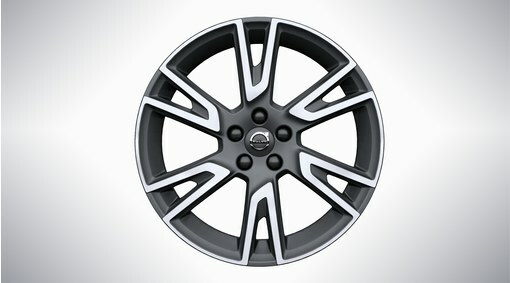 A multi-zone climate system provides driver and passengers with personal temperature control. Combined with the world's best seats designed from decades of ergonomic research, occupants are cocooned in serene luxury regardless of the conditions outside. 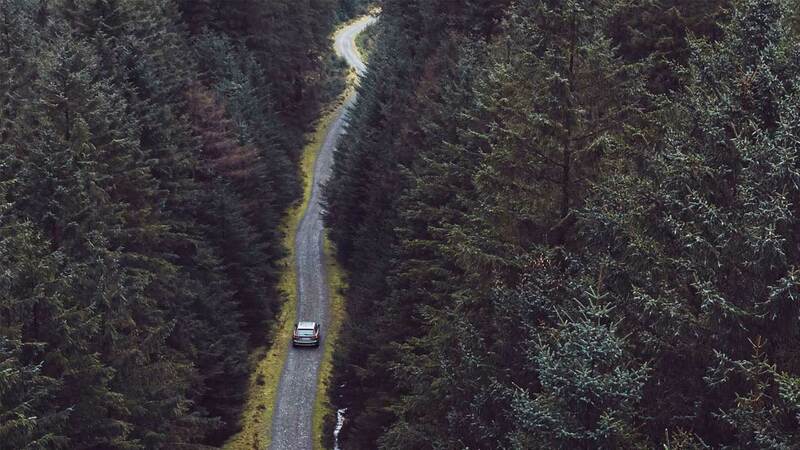 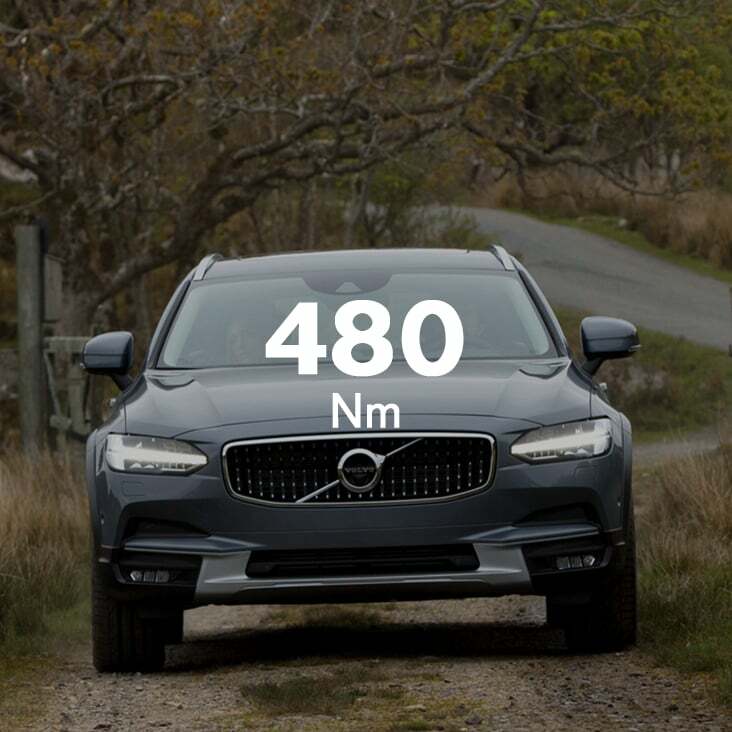 The V90 Cross Country's advanced twin-turbocharged diesel engine delivers an effortless drive whether you're cruising along freeways or venturing up hills. 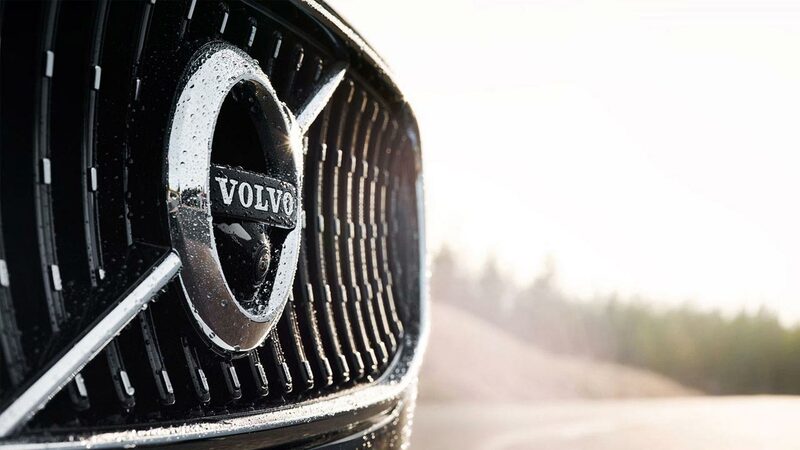 Class-leading PowerPulse technology also banishes turbo lag to provide instant throttle response. 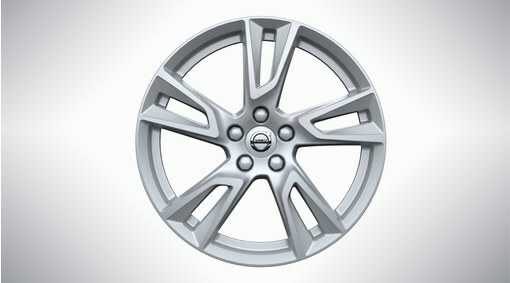 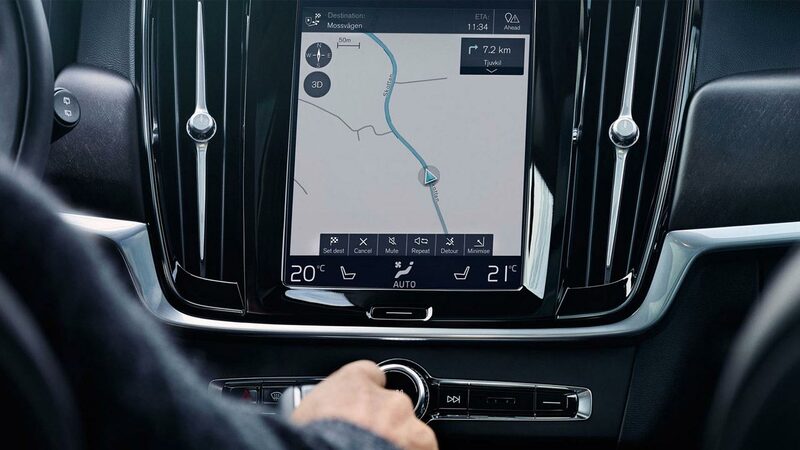 The highest levels of Scandinavian craftsmanship are complimented by Sensus Navigation Pro and Pilot Assist for semi-autonomous driving.